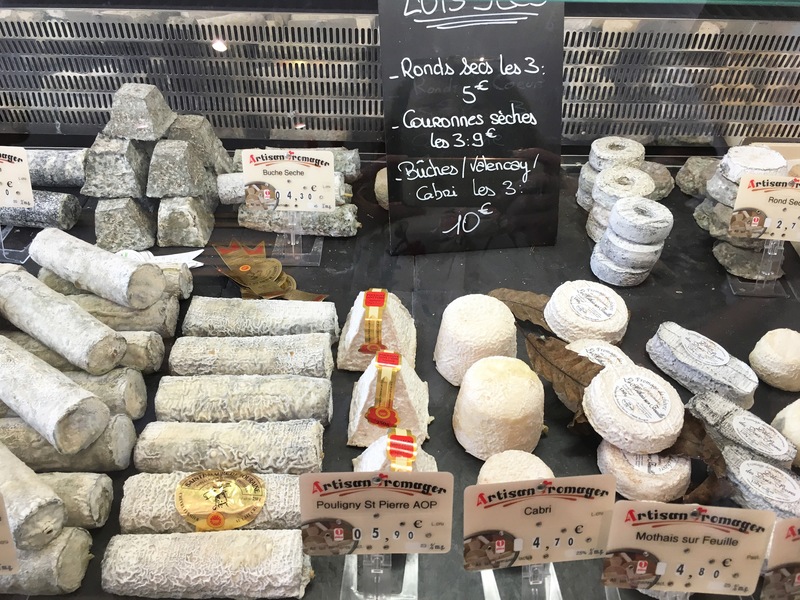 Amboise Food Tours | Learn how to eat like a local on one of food tours in the picturesque town of Amboise. 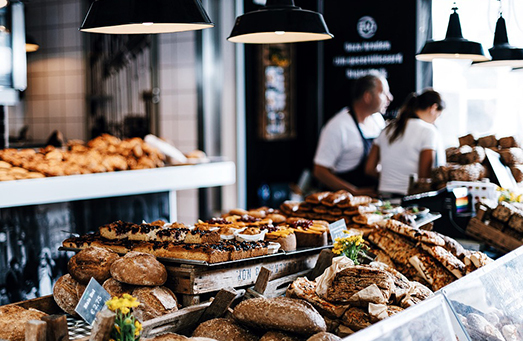 To experience a culture one must experience the cuisine, especially when the food is as delicious as in France. Join our experienced guides on a journey your taste-buds will never forget. 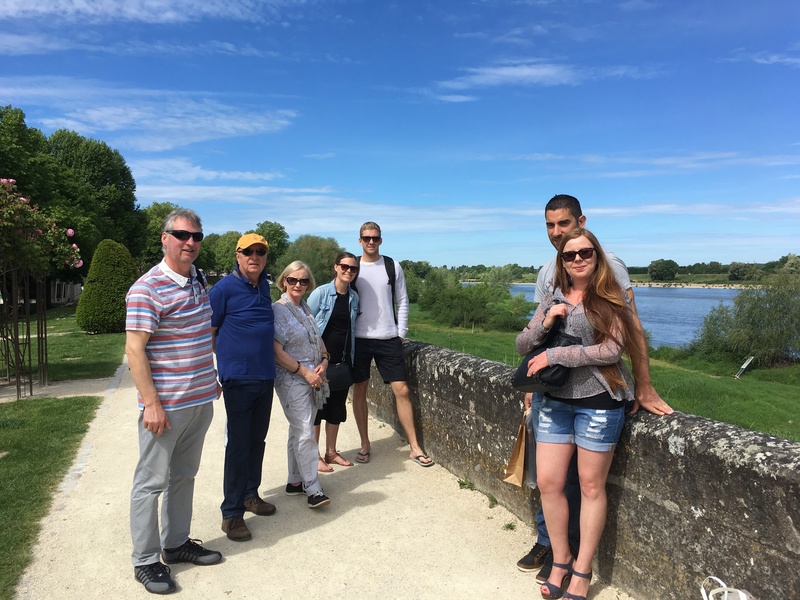 Learn all about French gastronomy and how to eat like a local on one of our fun tours in the stunning royal city of Amboise. 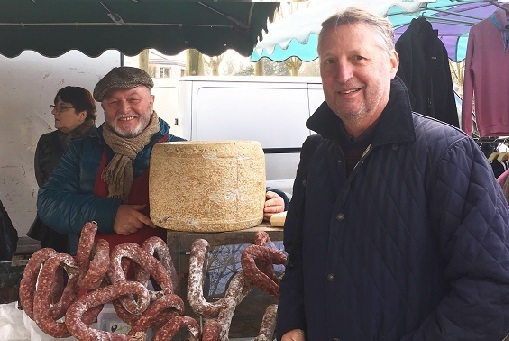 By the end of the tour, you will be replete with exquisite French food and you will have gained plenty of local knowledge and sightseeing tips. I did a wonderful tour through the lovely town of Amboise strolling from one speciality French food shop to the next. Our guide was incredible and it was great to meet other people who share my love for food. I would strongly recommend this tour to everyone, it was one of the highlights of my trip! It was such a fun and interesting tour! We ate a large variety of food and wine and were definitely full by the end of it. I absolutely loved the secret garden right below the Chateau and felt very privileged to be able to eat there. Our guide was very friendly and he gave us lots of advice on what to buy and where to shop. I can now eat like a local!